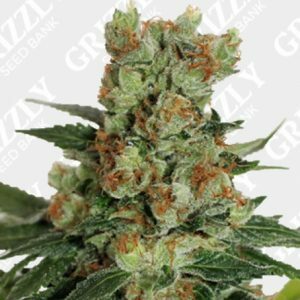 The Ripper Seeds origin dates back to early 2000, when our fondness for this vegetal specie became for most of us in our daily work. The Grow Shop industry was born and grew up on the Peninsula, and we with him. During this period we selected different varieties that we still have today. 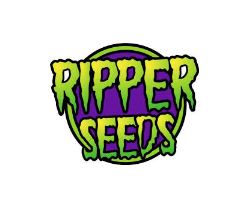 Our knowledge was growing over the years, but was mid-2011 when we decided to get together and form Ripper Seeds. 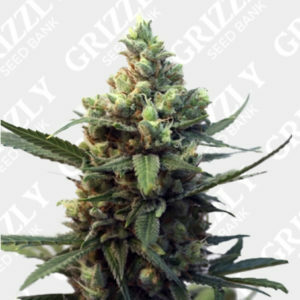 Since then, we strive to make each day a little better our work, and offer our followers a high quality seeds 100% feminized.